'My mother would have been very proud of me if had I been a secretary in the Northern Ireland Assembly, working in the majestic Parliament Buildings at Stormont; she would have been ecstatic to see me elected as the first ever China-born legislator in Europe.’ Anna Lo was born in Hong Kong in 1950. When she arrived in Belfast in 1974 she initially worked on Chinese language programmes for the BBC before starting the first evening class for Chinese immigrants living in Northern Ireland in 1978. A qualified social worker, she worked for the Chinese Welfare Association in Belfast and was later the first vice-chair of the Northern Ireland Council for Ethnic Minorities. She was made an MBE in 1999 for work with the Chinese immigrant community and entered local politics in 2007, standing for the Alliance party in the assembly elections. She was elected to the Stormont parliament and re-elected in the South Belfast constituency four years later, when she topped the poll. 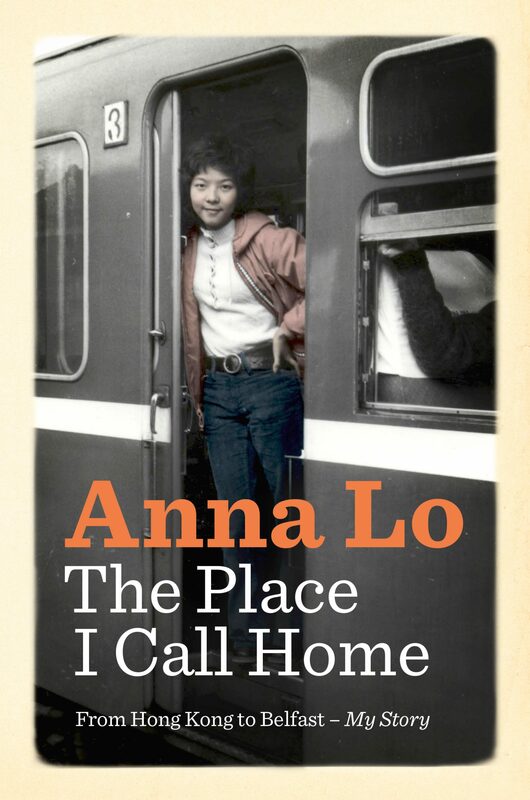 In her memoir, she writes for the first time about her extraordinary journey – how it was to arrive in Belfast at the height of the Troubles; her work with the Chinese community from the early 1980s and the difficulties its members faced, including access to health, housing and other public services, as well as racist harassment; her time as a social worker; her children’s experiences of life in Northern Ireland; her extraordinary political career, including the racial harassment she experienced; and her life away from the spotlight. .